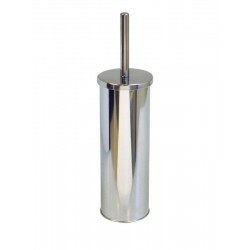 Keeping your washroom clean and tidy involves having the right equipment ready to do the job. 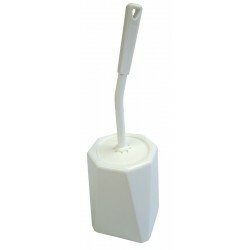 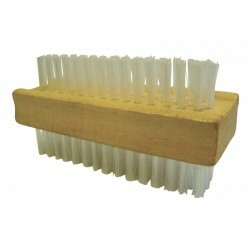 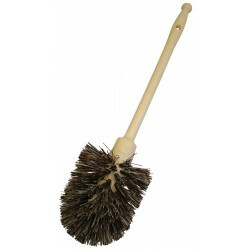 Our selection of brushes are ideal for industrial or domestic washrooms and are excellent value for money. 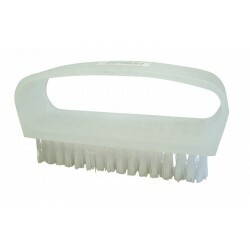 Available in contemporary designs so as not to look out of place, they are heavy duty brushes to get the job done.